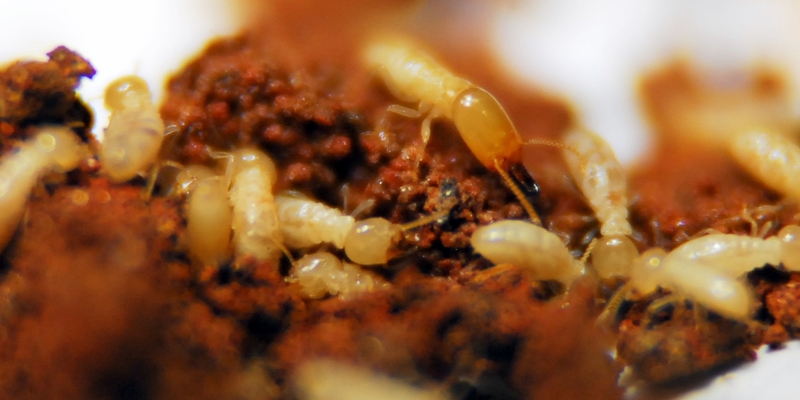 The Turner family’s rental home in Rossville, Georgia, recently became infested with roaches. The family has had to deal with the pests crawling over walls, climbing into food and dirtying dishes. Heather Turner said she has found the roaches everywhere and believes her landlord should call pest control services to eradicate the bugs. The landlord, however, believes the tenants brought the roaches into the rental home and should take care of it themselves. Under Georgia law, the landlord is not required to get rid of pests unless it is specifically stated in the lease, which it is not for the Turners, NBC affiliate WRCB reported. Dr. Susan Raschal told the source that roaches can not only be a nuisances to residents, but also a health hazard. 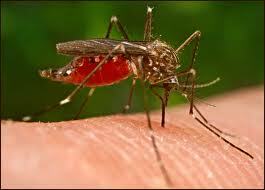 They’ve been known to cause asthma and other health problems. “Because of where the cockroaches hangout, in moist conditions essentially, they actually carry organisms that can lead to conditions that can lead to diseases, like salmonella or typhoid for an example,” Raschal told the source. These favorable, moist conditions can be found in schools, homes and restaurants. 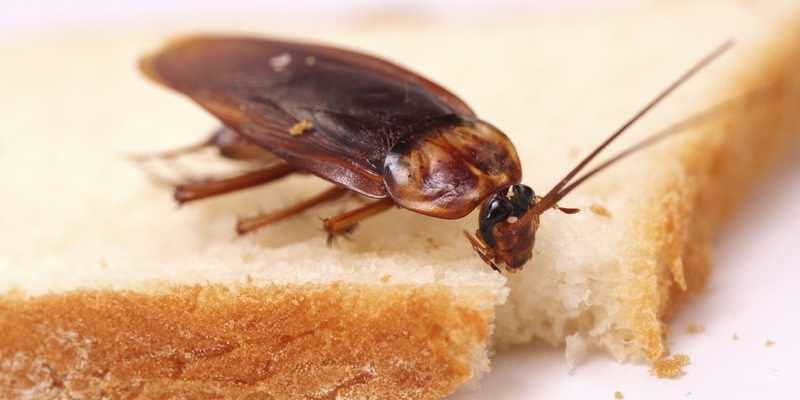 Hong Kong Buffet in Hialeah, Florida, was recently closed after a health inspector cited 19 critical sanitation violations including 20 live roaches in the kitchen and more than 15 live roaches under the dining room steam table. The restaurant will need to call pest control services and undergo a second inspection before it can reopen to the public, the Sun-Sentinel reported.